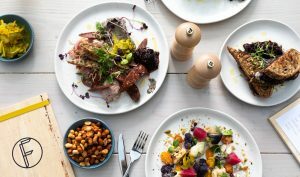 The Brewery company, Lion have opened The Fermentist last month in Christchurch a brewery, tap room and cafe. They are taking charge in there business to implement changes to reduce the effect on there carbon footprint. This location is the first destination to be doing this in their company. 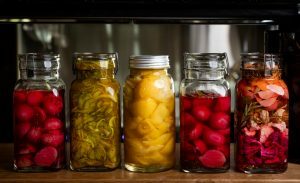 We all love things new and upcoming in Christchurch and we feel that The Fermentist is all of that and more. 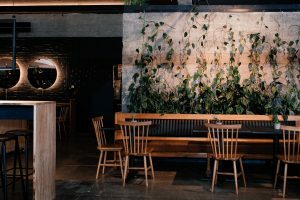 At Societe, we enjoy sharing stories of businesses conserving, reducing and looking after our surroundings and being environmentally conscious in all of there initiatives. From the staff uniforms, made with ethical products to there hybrid car deliveries, the fermentist are consciously making an effort throughout there business to reduce there carbon footprint. Minimalisming waste, harvesting rain water, solar panels to reduce electricity & composting are some of the efforts they are taking control of to reduce and conserve. 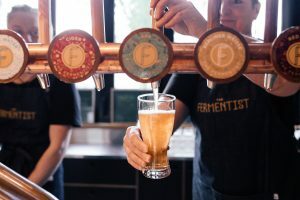 Stepping inside to what The Fermentist offers, beers & cider are brewed on location, quality plant-based food have also touches of fermentation which again gives a unique experience to a unique business approach, supporting local suppliers. ‘The Fermentist team are also passionate about community outreach’, working with such projects as Conservation Volunteers NZ & Addington Brook a springfed tributary for the Avon River. There is certainly something special about this place, we encourage you to think how Lion are consciously being aware of what they are creating, offering and the environmental decisions at the heart of there business, we then hope this will encourage others to make changes where they can. 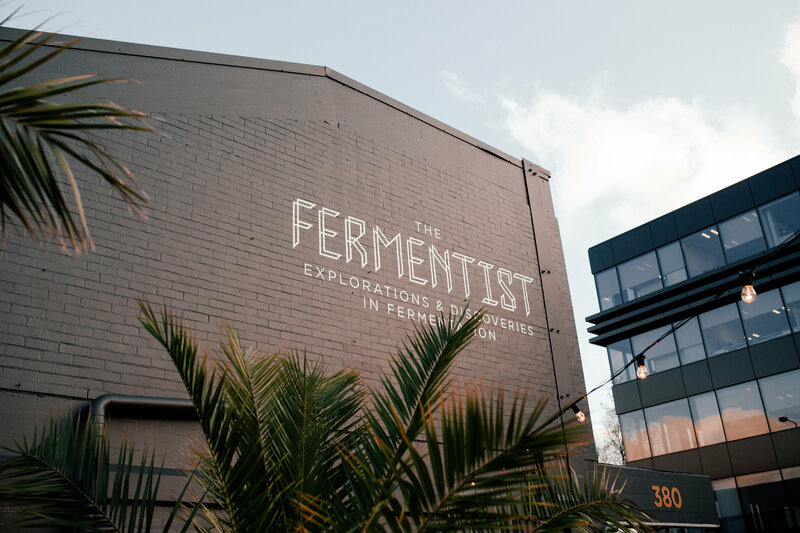 If you would like to enjoy The Fermentist experience, you will find them at 380 Colombo Street, Sydenham.